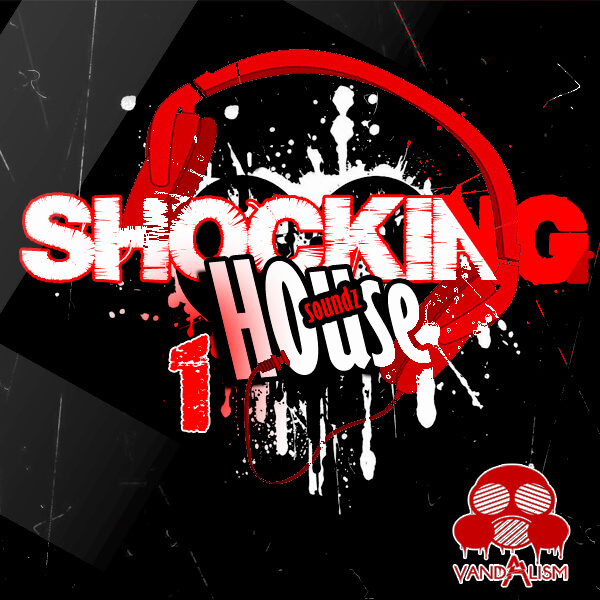 ‘Shocking House Soundz 1‘ is a compilation of 64 fresh and stunning sounds for Sylenth1. Vandalism brings you presets made by an experienced sound designer, especially for House, Electro House, Dutch and Progressive House producers. Inside you will find cleverly designed presets like leads, basses, synths, arps, pads and FX, all optimised for maximum depth, width and punch. If you want to know the difference between other sounds sets for Sylenth1 and these from Vandalism – it’s that these are shocking! This product includes brand new sounds, so you can use it easily to make your own hallmark. Only sounds which move the crowd are included! Inside you’ll find everything from deep, distorted, wobbles basses to ultra clean and sharp leads, synths or pads. Also included are dirty, massive leads created for producers who want to make a real club banger. Whether you’re producing Electro, Dutch or House, you are sure to find inspiration in the ‘Shocking House Soundz 1’ pack. Vandalism wants to show off their ability to make every kind of sound. Try to be more creative with this pack and learn the new possibilities of your favourite VSTi! Make sure to check out the other products in the ‘Shocking’ series.